Welcome to UK Security Store. 24 hour Burglar alarm repair call outs across the UK and instant download alarm user guides & engineer programming manuals. 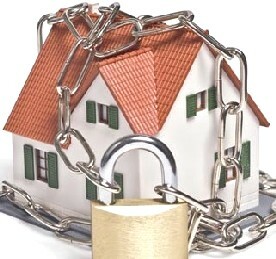 24 Hour Burglar Alarm Repairs, No Contract Required, Repairs to All Systems. For a Fast Urgent Call Out Click HERE You don’t need to have a contract with us and you don’t need to have had your burglar alarm system installed by us. 24 hour Burglar Alarm Repair Call Out Service.